Formed in 2001: The Rockin' Daddys. They appeared in numerous international festivals, from Sweden to Italy. They have also performed in several famous clubs, including the Ted Do festival, Rocky Roade Rock ´n´ Roll Club in London-Luton and the Crazy Rythm festival in Valencia Spain. They also regularly play in their native France. 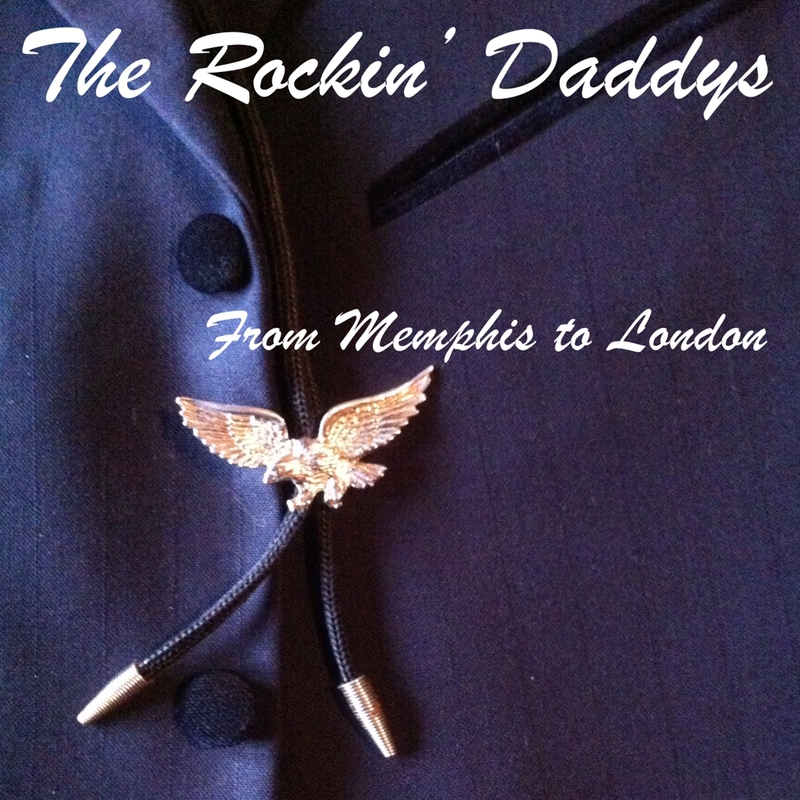 In this new album „From Memphis to London“ The Rockin' Daddys go back in time to 1956, revisiting the years of British Revival through a mixture of original and new pieces expressing their passionate love for this musical genre. 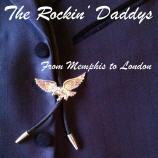 Mick and Dot Chick from Rocky Roade Rock n' Roll Club Luton UK go like this: „Welcome to the new release of The Rockin Daddys CD „From Memphis to London“. We first had the pleasure of hosting the band when they played at our Rocky Roade R‘n‘R Club sometime ago. Now they are back with a reformed line up. The band is compriased of Thierry on lead vocals, Vincent on lead guitar and backing vocals, Jean Pierre on bass guitar and backing vocals, and last but not least Lou on drums. 13 great tracks which we think you are gonna love.